Like so many of us after having children, I am a little obsessed with sleep. Just as our children need a bedtime ritual, I have found that so do I. 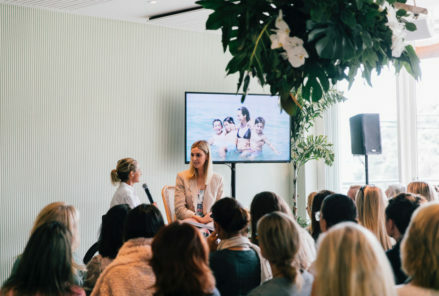 So I enlisted the help from a beautiful friend and meditation teacher – Anna Young-Ferris – to get the low-down on a few essentials to ensure a blissful night’s sleep. Switch off any screens, emails, social media and so on for at least one hour before bed. Then when it’s time for bed, have your phone on flight mode. Better still, have it out of the bedroom entirely. Sip something warm an hour before bed. 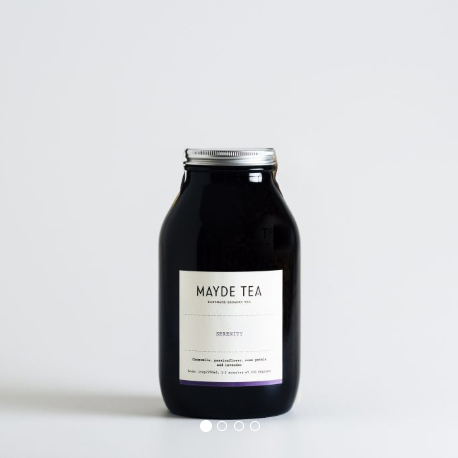 SHOP: Mayde Tea serenity, $20. Give your self a calming self massage. This can be done sitting up in bed and only needs to take 3-5 minutes, but will do wonders to settle down your mind and body for deep rest. Start with light, circular clockwise movements on your forehead, temples, earlobes, hands and the soles of your feet. Use a calming essential oil for maximum impact. Read something inspiring (ideally not on the screen). 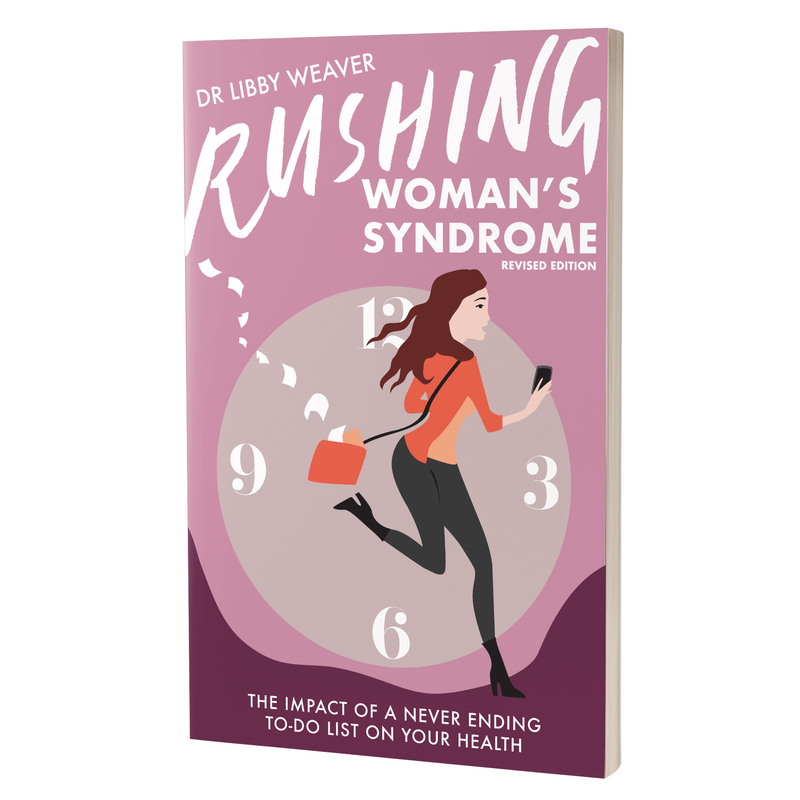 SHOP: Rushing Woman’s Syndrome by Dr Libby Weaver, $22.40. 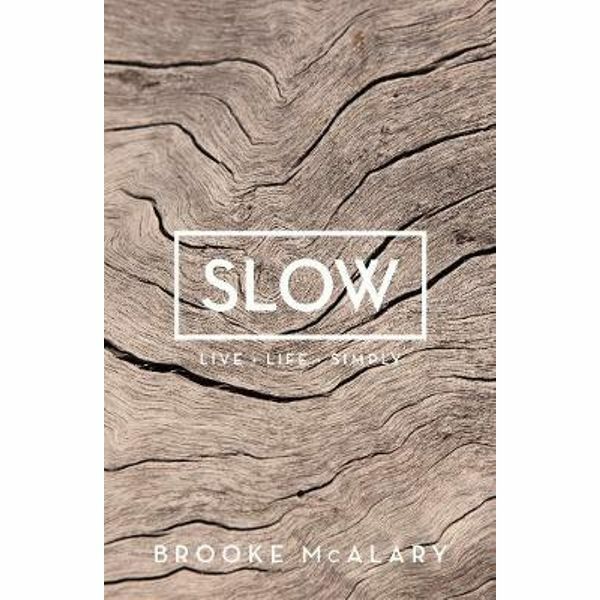 SHOP: Slow – Live Life Simply by Brooke McAlary, $25.90. You guessed it ... Embrace a meditation practice. A daily meditation practice is essential in every mama’s toolkit to combat fatigue and to cultivate calm and clarity. If you’re curious about an easy and relaxed meditation technique that can even be practised amongst noise and little, people head over to www.annayoungferris.com or @annayoungferris to find out more. Dive into self care with a luxurious candle. With Maison Balzac’s Bonne Nuit candle, you’ll experience pure organic lavandin oil from France (nothing else). With the lights off and a soak in the bath for five minutes while the candle burns … You could way this candle has been made with mamas in mind. 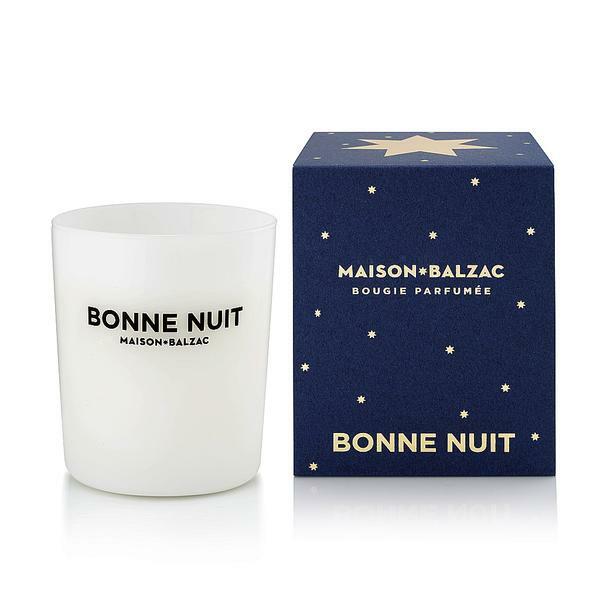 SHOP: Maison Balzac candle, $69. Enjoy the benefits of magnesium. While you’re in the bath, add some magnesium to release tension and to assist you in getting to the place of a perfectly restful slumber. 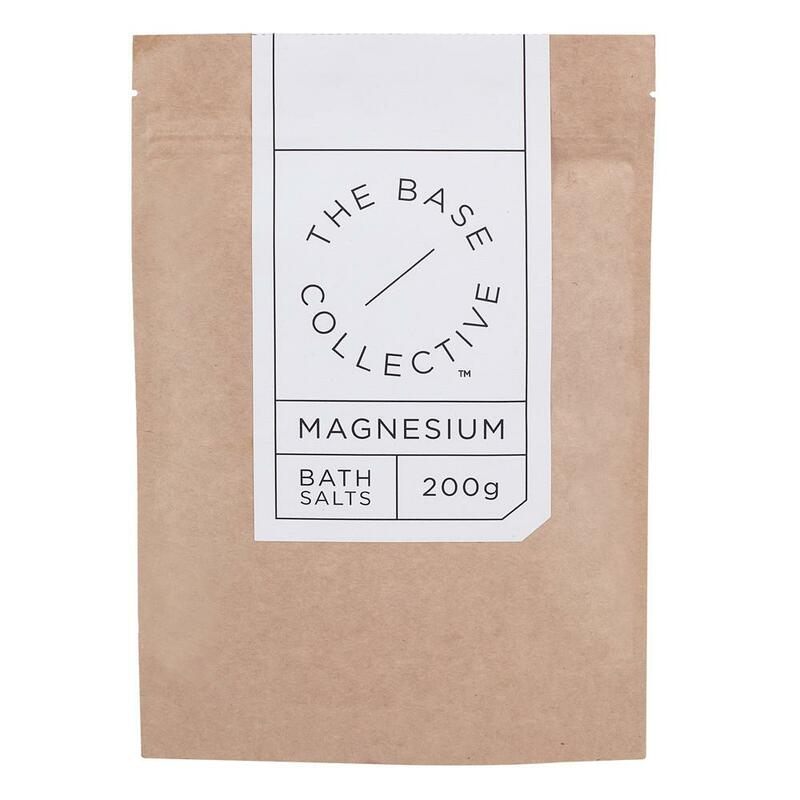 SHOP: The Base Collective bath salts, $14. Start reaching for the supplements. A friend introduced me to these Go Magnesium Sleep Capsules, and they really do work! 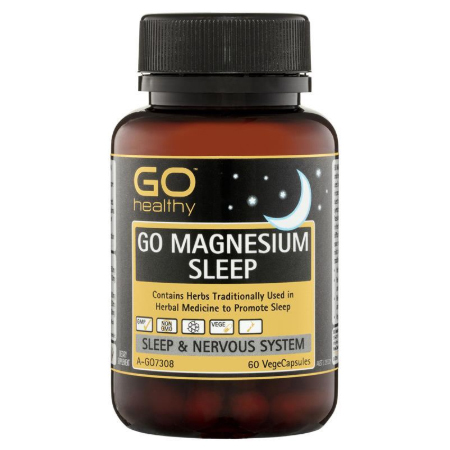 SHOP: Go Healthy magnesium sleep capsules, $13.99. Set the scene with essential oils. A soothing oil selection in a beautiful diffuser every night is something I look forward to. The Goodnight Co creates a perfect selection. 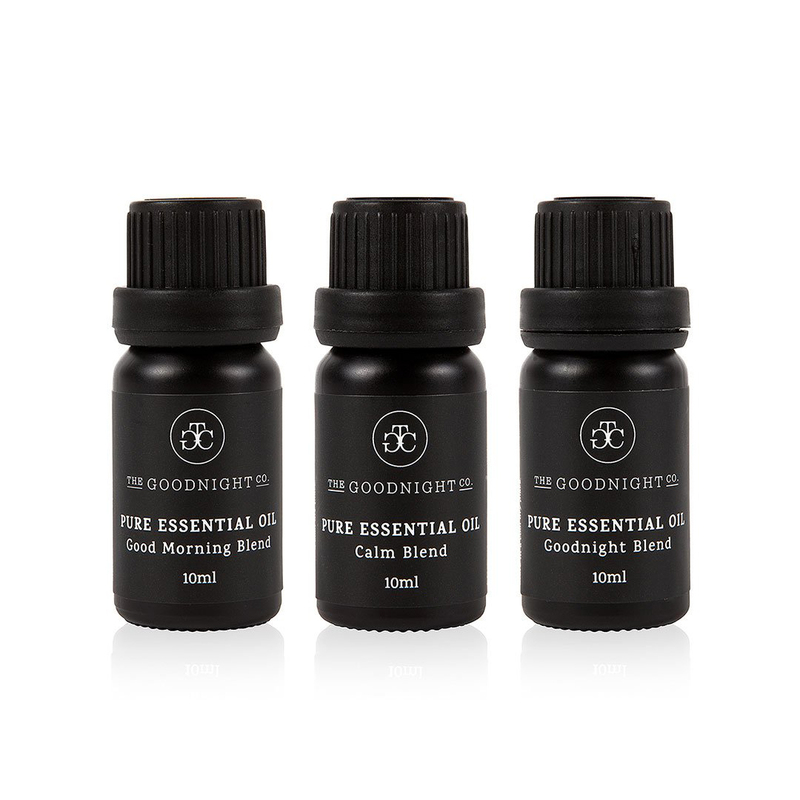 SHOP: The Goodnight Co. essential oil trio kit, $69.95. In a beautiful diffuser of course. 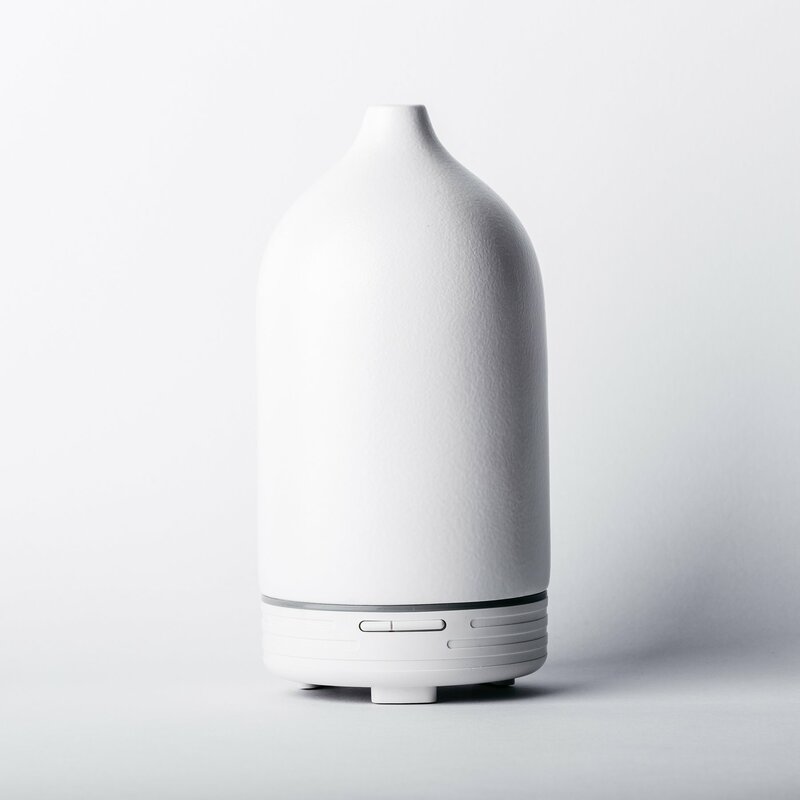 For the minimalist mum (which I try to be), this white ceramic diffuser ticks all my boxes. SHOP: Maison Saine ceramic diffuser, $85. 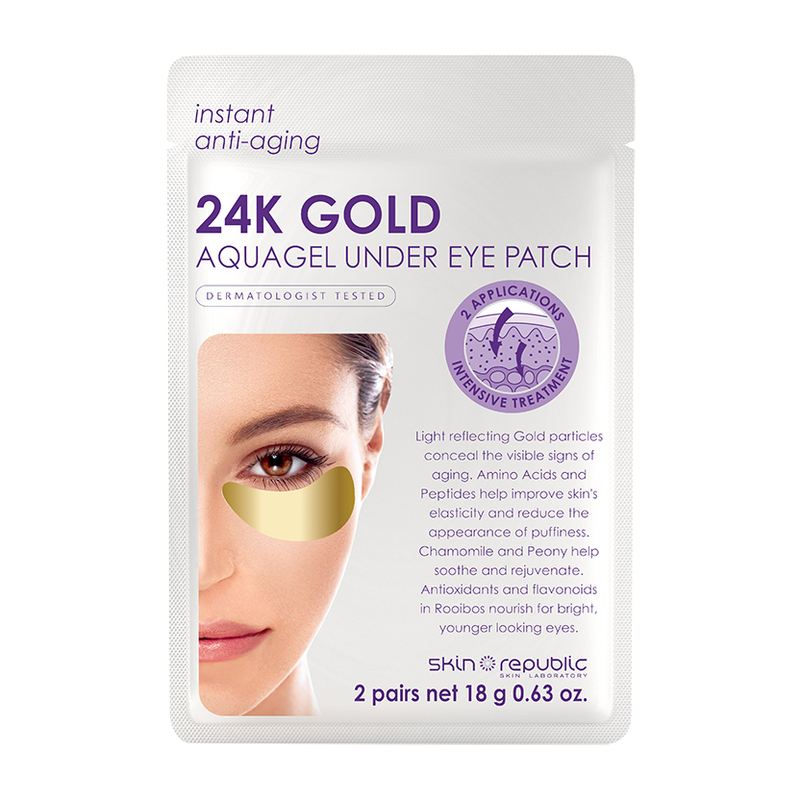 Trust 24K Gold to brings back moisture to our eyes before or after sleep. These patches are truly a mama’s best friend. SHOP: The Skin Republic eye patch, $12.99. Don't forget about your eyes. 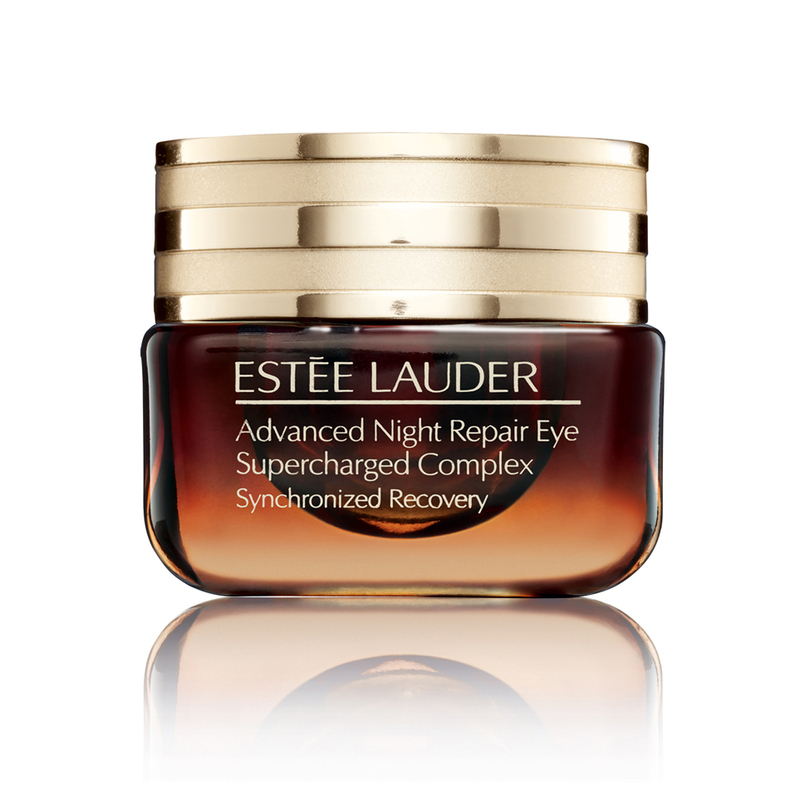 Estee Lauder Advanced Night Repair is a beautiful soft eye serum that works wonders! SHOP: Estee Lauder eye treatment, $105. Toss the old t-shirt to the side. 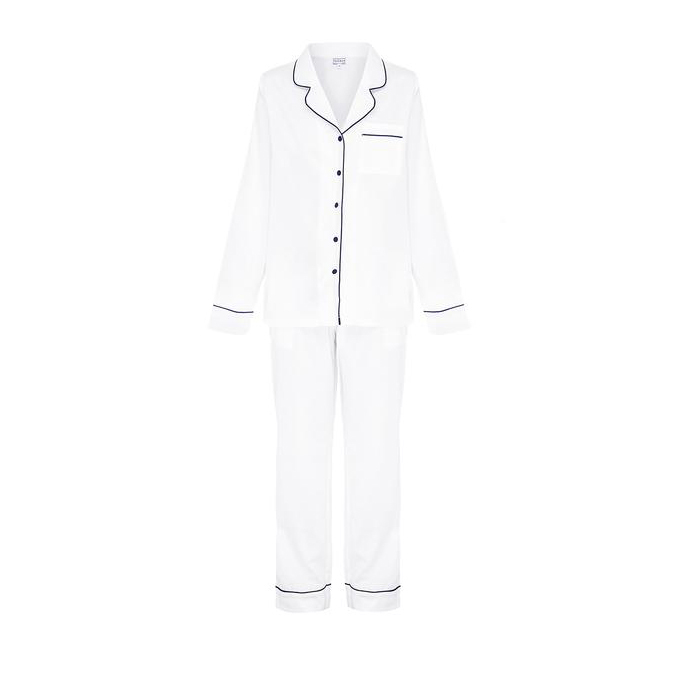 I adore Neue Blvd’s 100% cotton pyjamas for getting me into the right state for sleep. SHOP: Neue Blvd long sleeve set, $165. The sheets you sleep in are also worth investing in. The range from I Love Linen are luxurious and are as soft as silk. 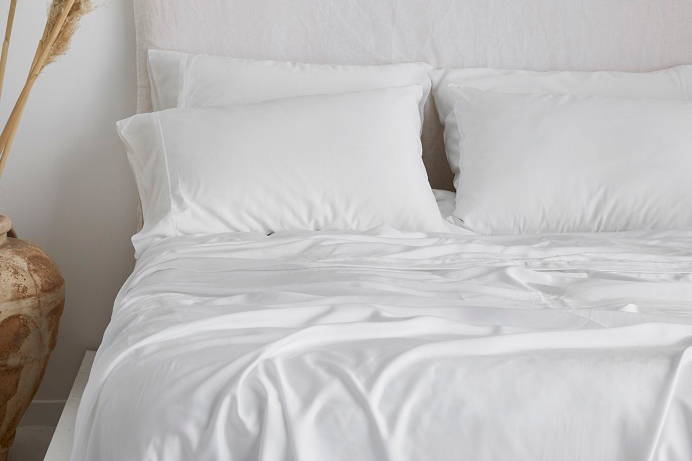 SHOP: I Love Linen organic bamboo sheet set, $199.95. Avoid wrinkles and bed hair with a silk pillowcase. Silk pillowcases famously keep blowdried hair fresh, while minimising overnight facial creases. Yes please. 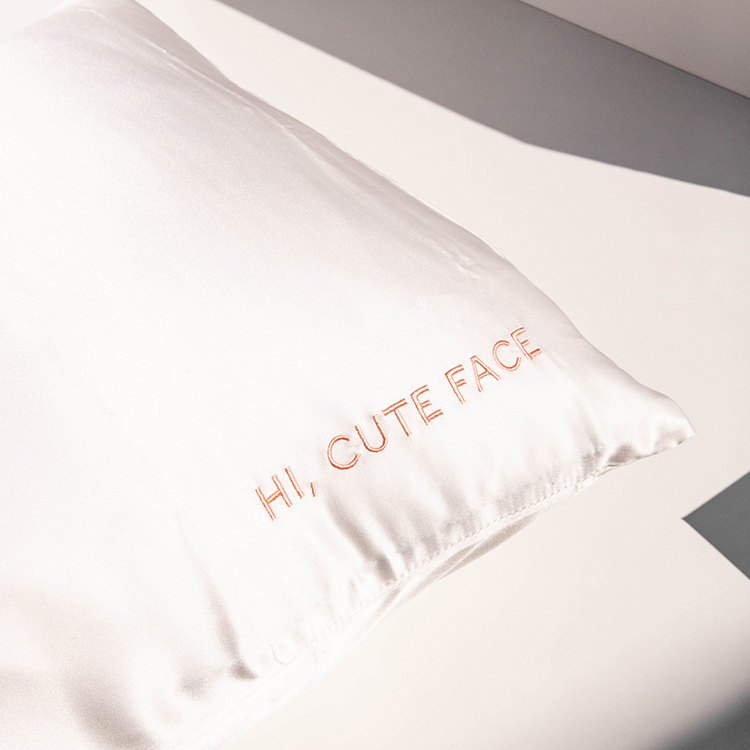 SHOP: Go-To Skincare pillowcase, $65. Then add a silk mask while you're at it. My Slip silk mask goes everywhere with me, for good reason. 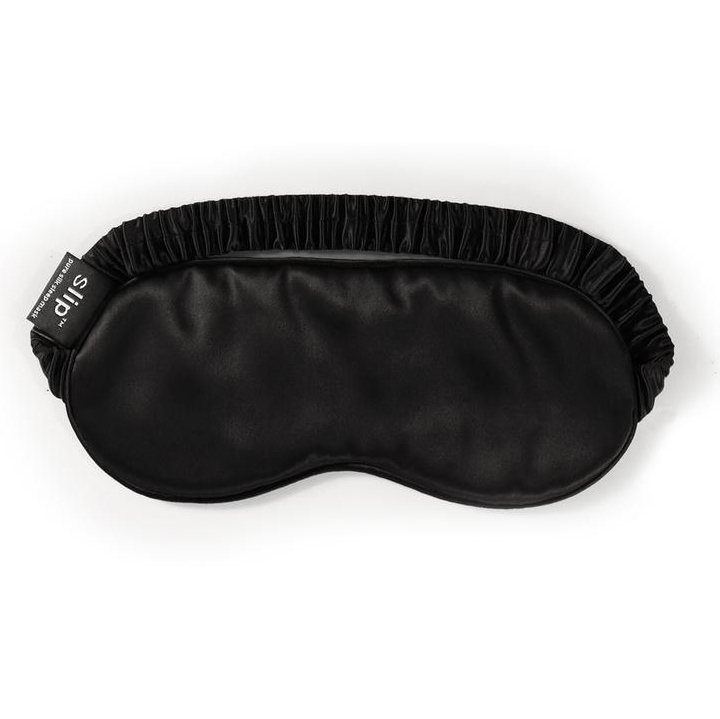 SHOP: Slip silk sleep mask, $50. Let your skin soak up the good stuff. 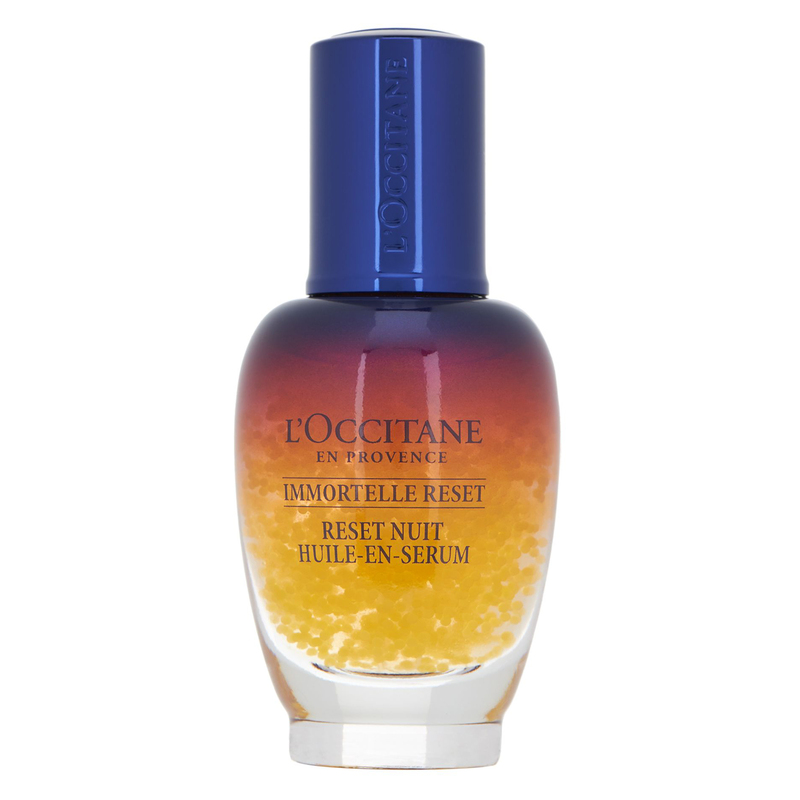 Immortelle Reset Serum is a beautiful overnight serum that helps you to wake up with refreshed skin. Or really up the ante with a mask. 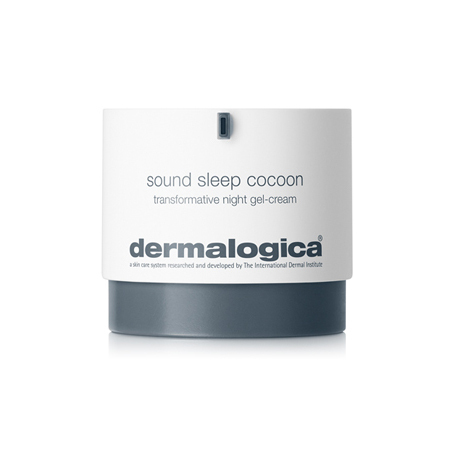 Sound Sleep Cocoon is an overnight mask that’s infused with calming and soothing essential oils that smell like heaven. It also comes with an app of soothing tunes through the Dermologica website to help get you off to sleep. SHOP: Dermalogica night gel-cream, $120. Finally, take some deep breaths into sleep. The Insight Timer app has thousands of free mediations. 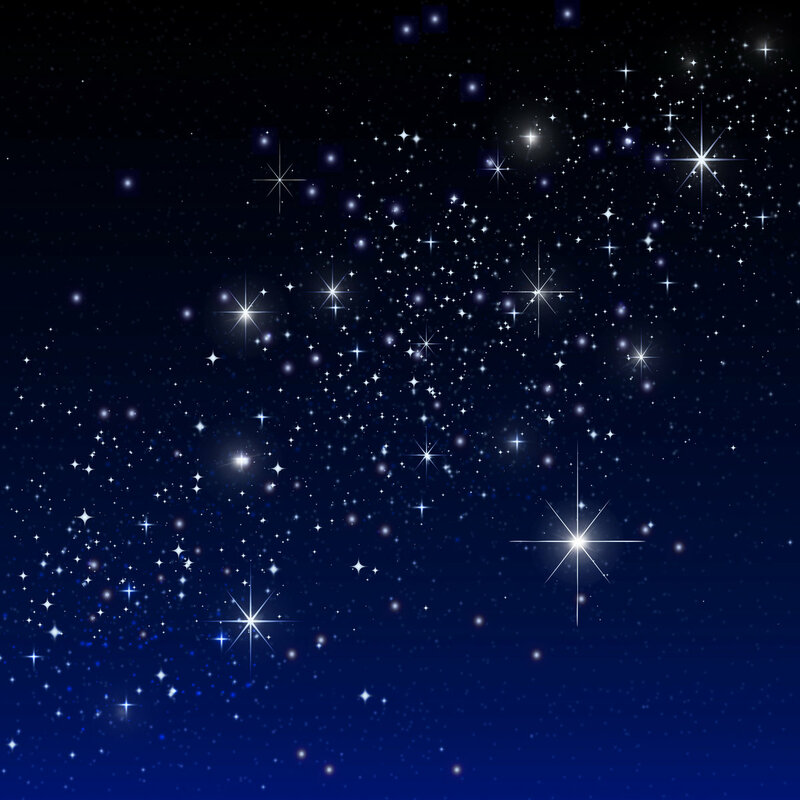 My children and I listen to these to help slow our breath and calm our bodies for sleep. SHOP: Bethany Auriel Breathing into Sleep app.